Because there is a lot of snow still on the ground and the skies are gray, I NEED something to bring a ray of hope. 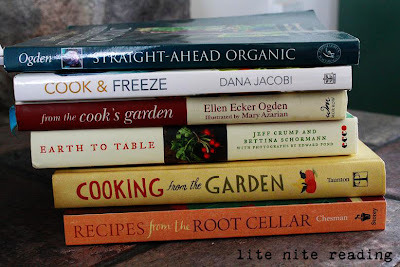 Gardening books and cookbooks are just the ticket. I have a plethora of them!!! I have made fermented apricot butter in the past and I love it! 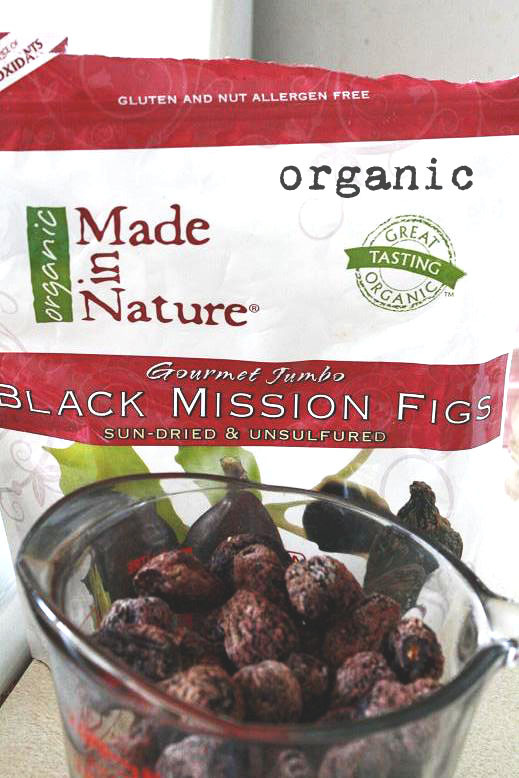 When I saw the organic figs at Costco a couple of weeks ago, I knew I wanted to swap out the apricots for figs. All you need is a food processor, a bit of honey, some salt, and some whey. I have all 4....so I jumped right in. 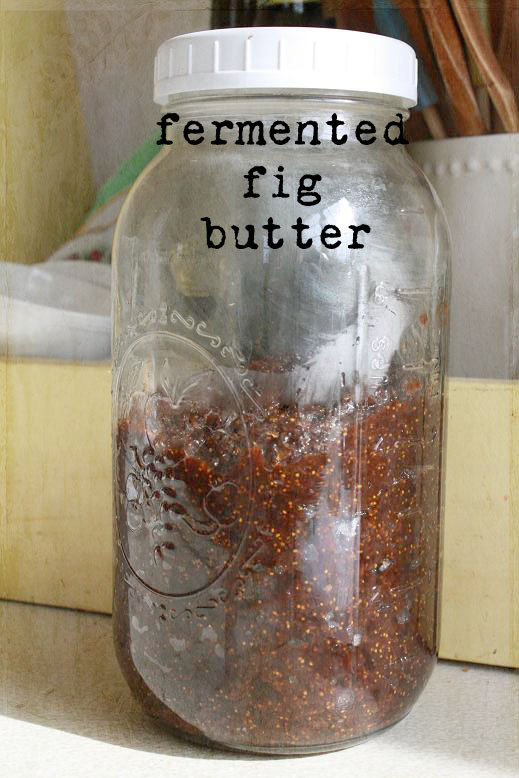 I like to use about 1 TBL or so of the fermented fruit spread in a kefir smoothie. Gives it just a bit of sweetness, and mellows out the tangy flavor of the kefir. Cook fruit in filtered (I use my well water, straight from the tap) water to cover until fruit is soft. This typically takes about 15 min. Watch carefully and add more water if necessary. I always have to add more water. Let cool and place all ingredients in food processor and process till fairly smooth. Place in a 1 QT mason jar and close lid tightly. Leave on the counter for 2 days then refrigerate. I like to take about 1 cup of this and put it in a separate jar and keep it in the fridge. I freeze the remainder in a jar and refill my small jar when necessary. We have been using up the ferments from this fall at a rather rapid rate. I think the kimchi is my favorite, with sauerkraut with caraway a close second. Also the escabeche (fermented jalapenos, carrots, peppers...) is wonderful alongside any type of Mexican food. Mmm...good on a sourdough style sandwich too. 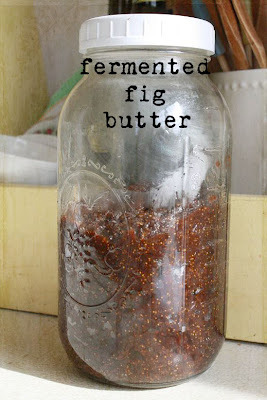 I have been doing a bit of research this winter on other kinds of ferments and hope to have some new ones to share as summer comes upon us and the fresh ingredients are once again available. Meanwhile, I am happy knowing the spare fridge still has a few gallons of sauerkraut, kimchi, etc. Books, books, books!! Cindy you should see the stack I have out from the library, fermenting, artisan breads, furniture refinishing, upholstering,knitting. Always nice to have stacks around to flop down with and read. Your fermented fruit sounds yummy. No garden work today here...man did the weather change overnight. Went from no coats, hats, mitts, sunshine and warmth to wearing coats, hats, mitts, boots and rain, sleet and snow!!! 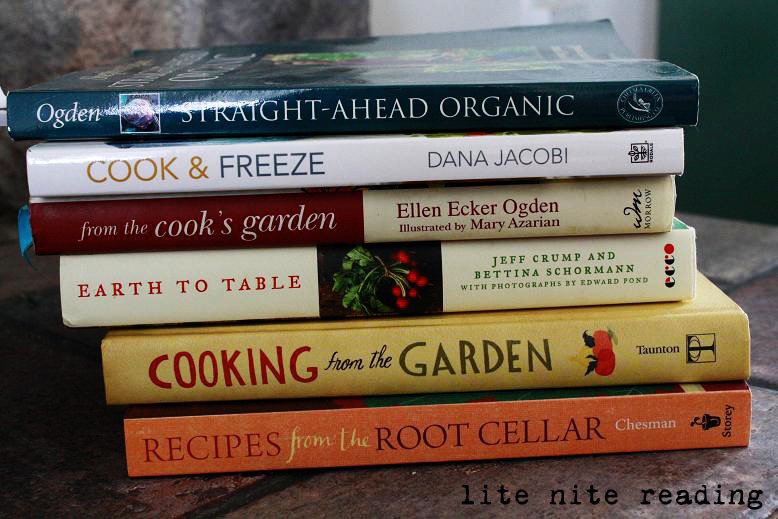 I am intrigued by fermented food - I really hadn't heard much about it until I read nourishing traditions. Thank you for the recipe! You have used some words that I never heard of! This all sounds very interesting and I'll have to research it some. Have a blessed wonderful weekend! This looks really easy to make, thanks for sharing!